We have been tracking the impact of having our Vici Trainer do clients seminars in our market. Over our first 2 1/2 years with Vici, absolutely 50% of all the companies who see the presentation in action buy something from us in the following 12 months. 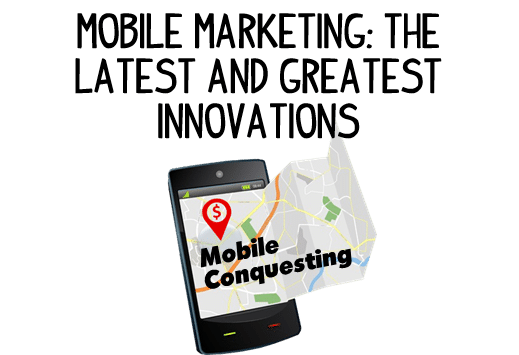 Learn all the features of mobile marketing including geo-fencing, behavioral/location/brand targeting, dynamically updated ads, weather triggered ads, geo-retargeting, geo-lookalike targeting, audience DNA, and visit tracking. If you’re new to mobile, or a mobile marketing enthusiast, there’s a topic in this webinar for you! 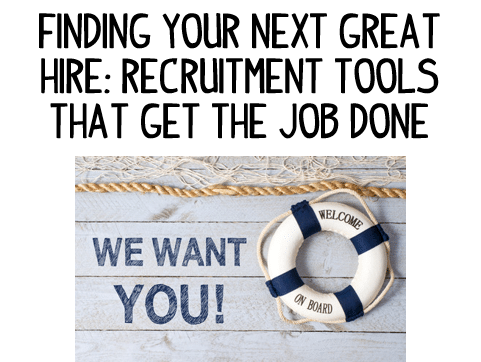 Got a job to fill? 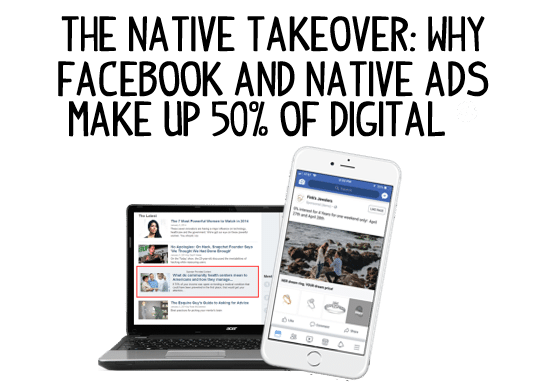 Learn about proven techniques to get your position filled through Native Ads, Facebook job postings, Mobile Conquesting, Behavioral Targeting, Keyword Targeting, and more! 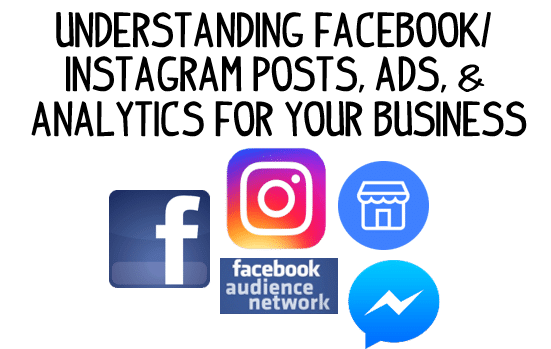 This 30-minute webinar will teach you all the tools of the trade. 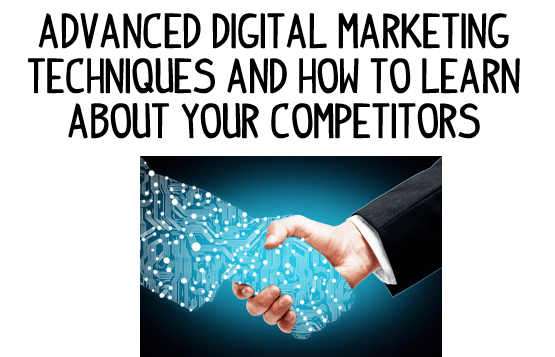 There are things local businesses can do on their own to increase their Search Engine Optimization and get ranked higher on Google search pages for keywords related to your business. 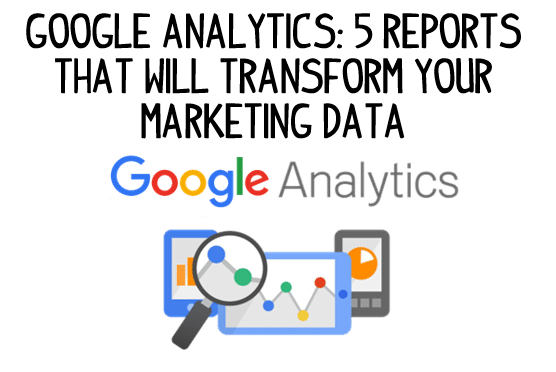 Are you maximizing your Google My Business listing? And then there are things that we can help with like your website’s coding, in-bound and out-bound links, directory listings and optimizing for voice searches. 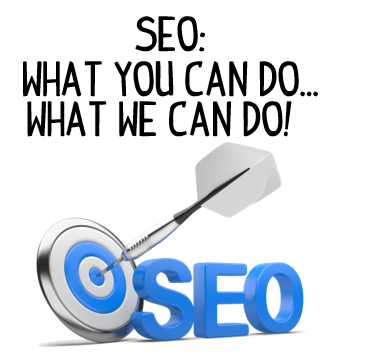 This seminar is for small businesses that want to learn about digital advertising options beyond Pay-Per-Click. 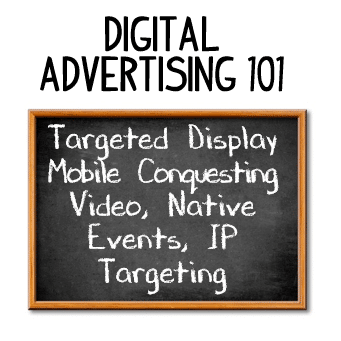 You’ll learn about Retargeting, Targeted Display, Behavioral Targeting, Keyword Targeting, Native Ads, Mobile Conquesting, Facebook, Instagram, Household IP Targeting, Video Ads, Event Targeting, Search Engine Optimization and Reputation Management.